(TibetanReview.net, Nov24, 2017) – As Prime Minister Justin Trudeau of the Liberal Party considers undertaking a trip to China in the coming weeks to take the pursuit of his government’s agenda to diversify trading and investment opportunities to Asia, a senator from the opposition Conservative Party planned to shine a spotlight on human rights abuses in the Himalayan region of Tibet, reported ctvnews.ca Nov 23. Senator Dennis Patterson planned to use the procedural rules of the upper chamber on Nov 23 to draw attention to human rights abuses in Tibet, which has been under the Chinese Communist party’s control since 1951, the report said. Patterson has said he and fellow senators would read the biographies of more than half a dozen political prisoners held in Chinese ruled Tibet. “It’s a message to the government there are important human rights issues not to be ignored in engagement with China,” Patterson was quoted as saying in an interview. The report said Canada’s Liberal government was yet to decide if it would purse formal free trade negotiations with China, although it had recently completed a round of public consultations with more than 600 businesses, academics and civil society groups. And the latter were reported to have expressed concern that a pact with China could kill Canadian jobs and reduce the ability to compete against lax labour standards, lower environmental requirements and Chinese state subsidies. 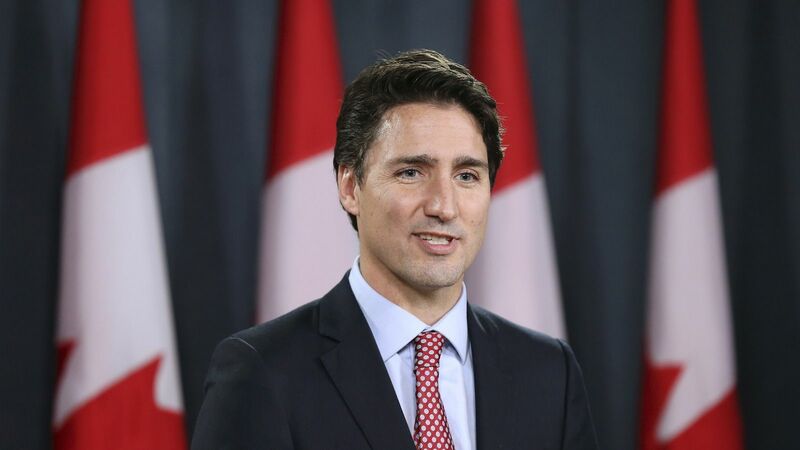 The report noted that Canada and China had established a high-level political dialogue that called for yearly visits between leaders and Trudeau’s turn was coming up. But the two countries were said to disagree on the role of human rights in the talks, with Canada saying they were linked and China maintaining the issue should be divorced from trade agreements. 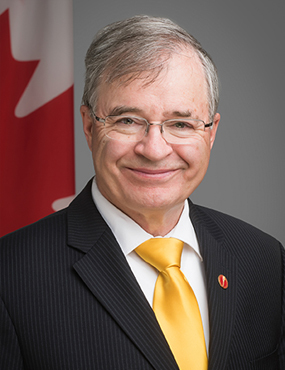 The report cited Patterson as saying that after meeting Tibetan Canadians earlier this year, he was struck by what he saw as the similar threats to culture faced by Tibetans and Canada’s Inuit community, which he represents.